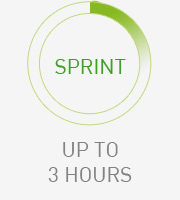 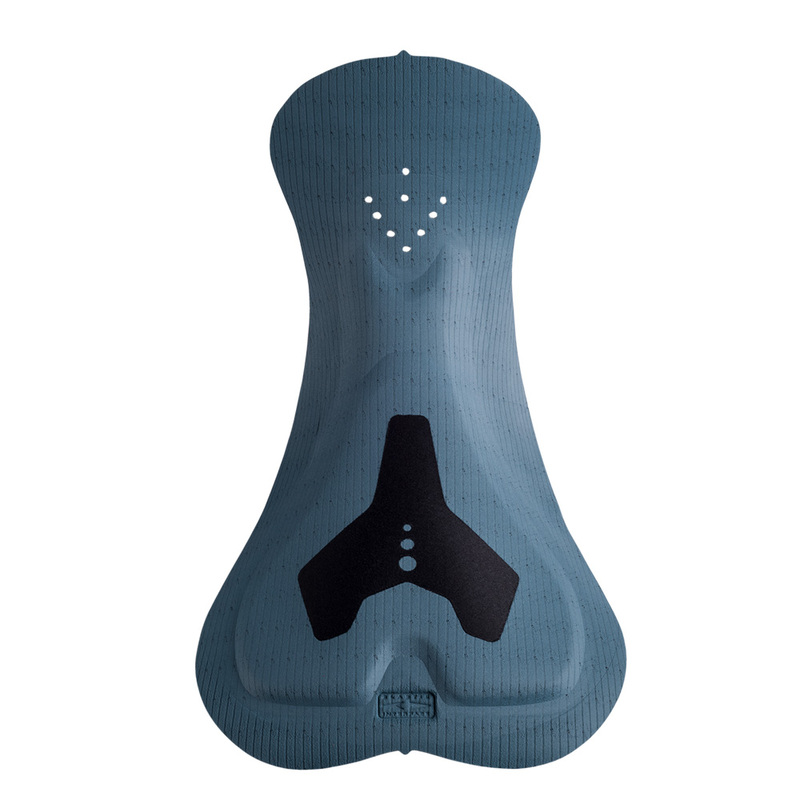 Tirreno Plus is a product for short/medium distances with a design that typically characterizes advanced products. 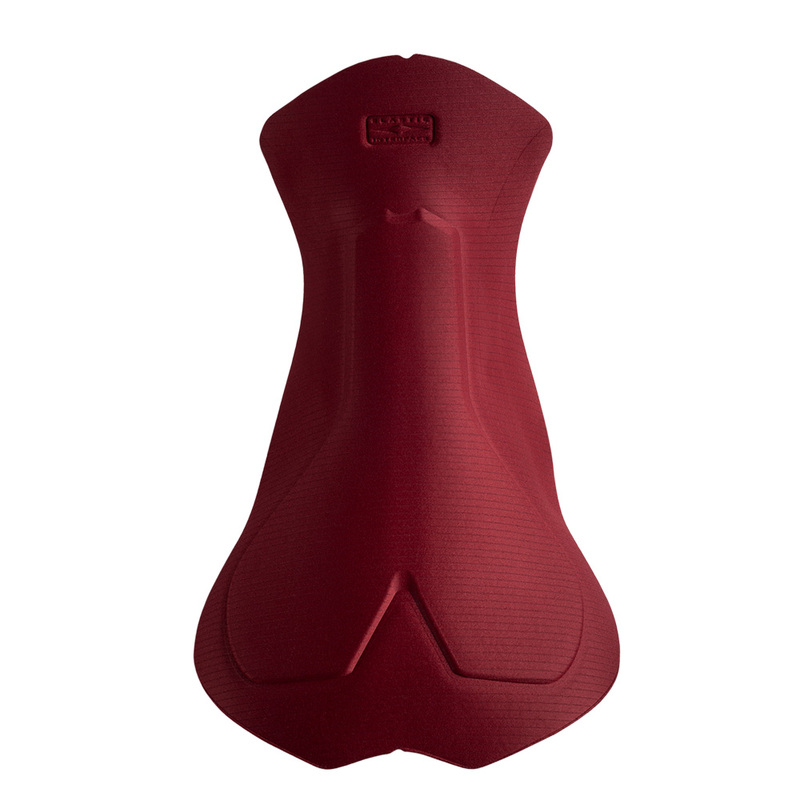 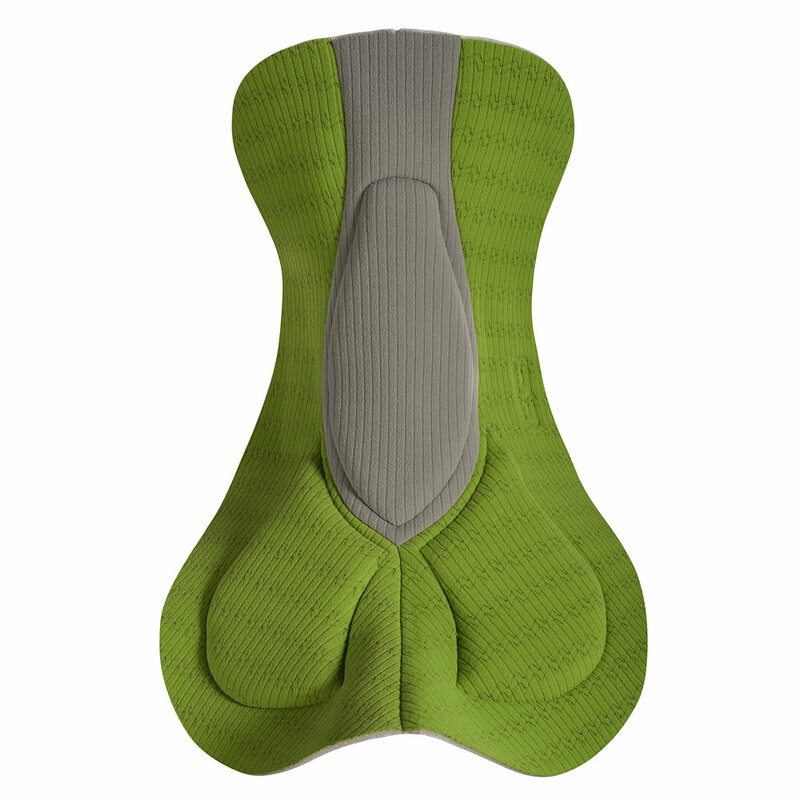 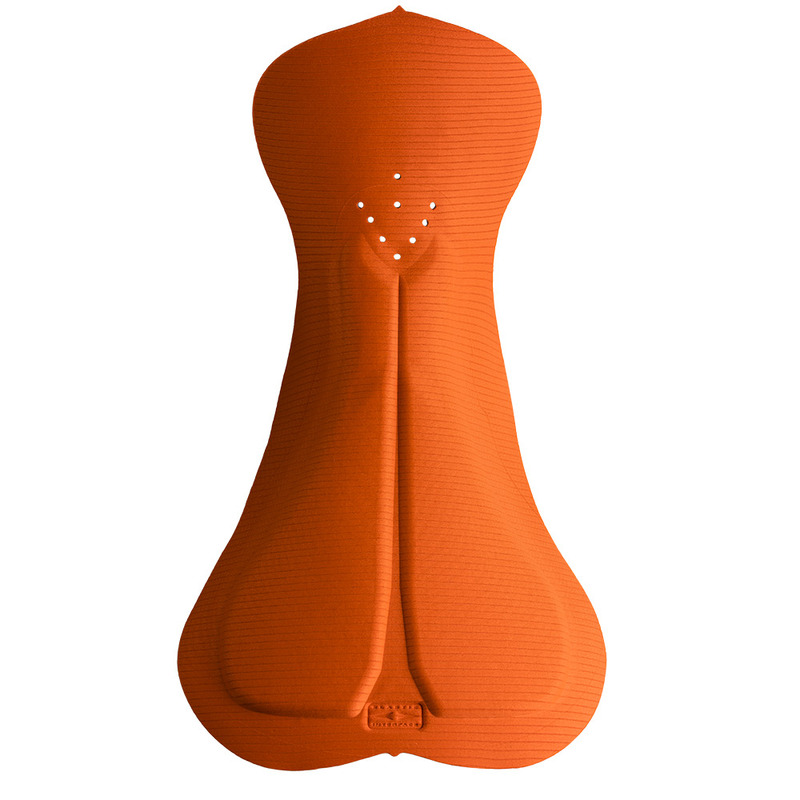 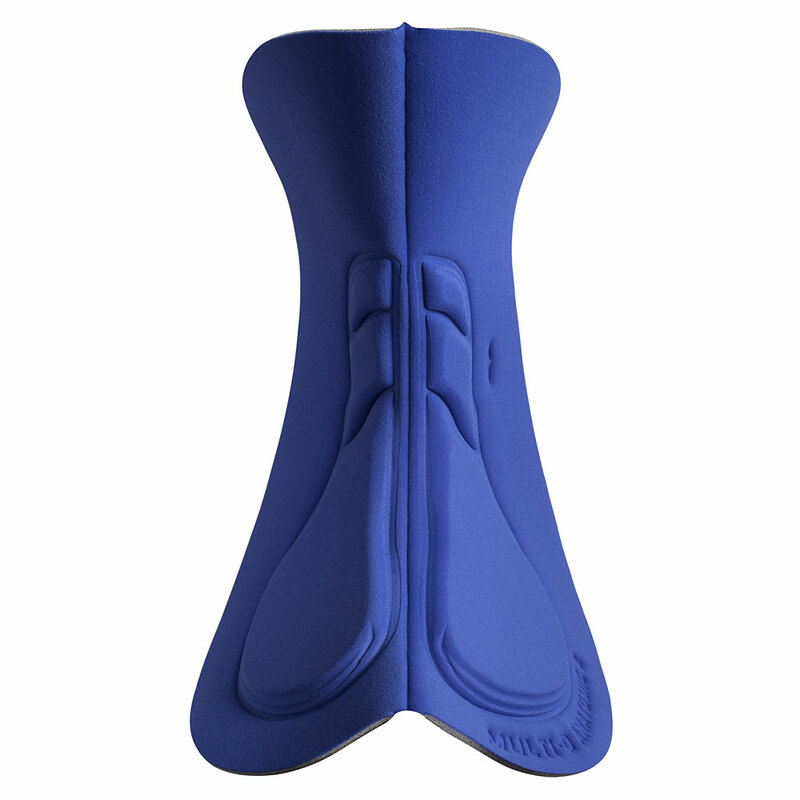 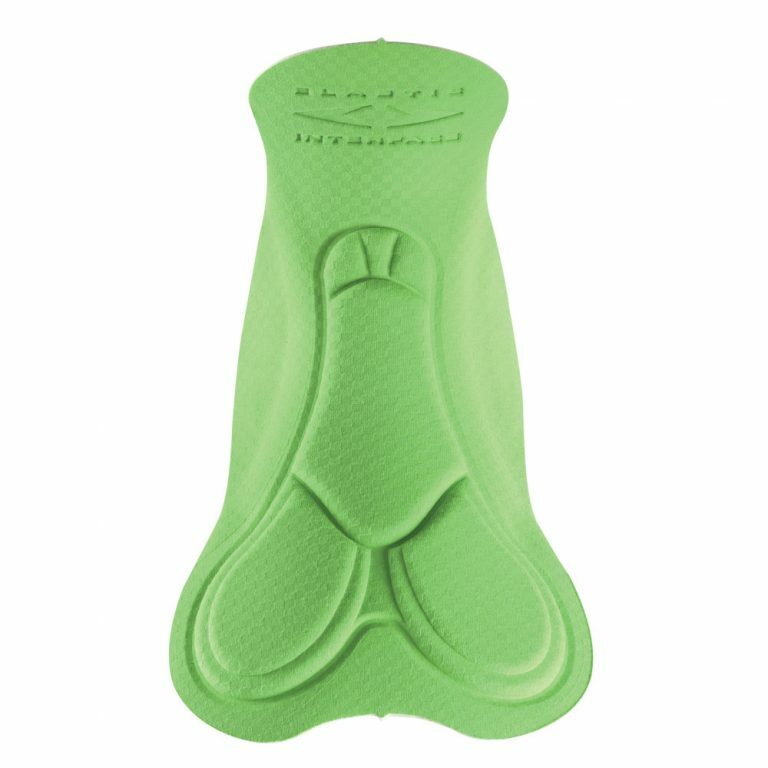 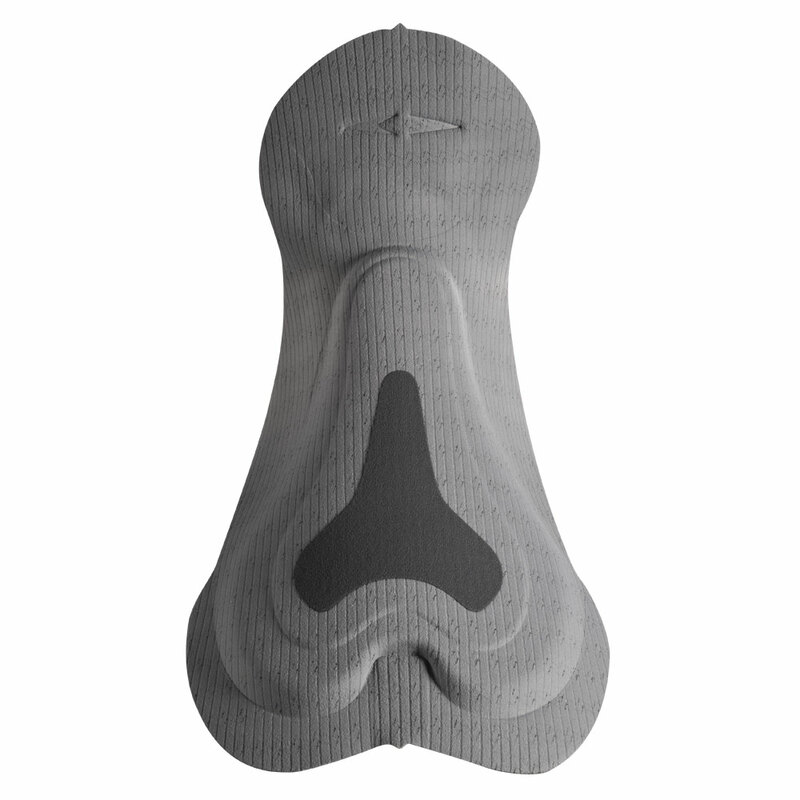 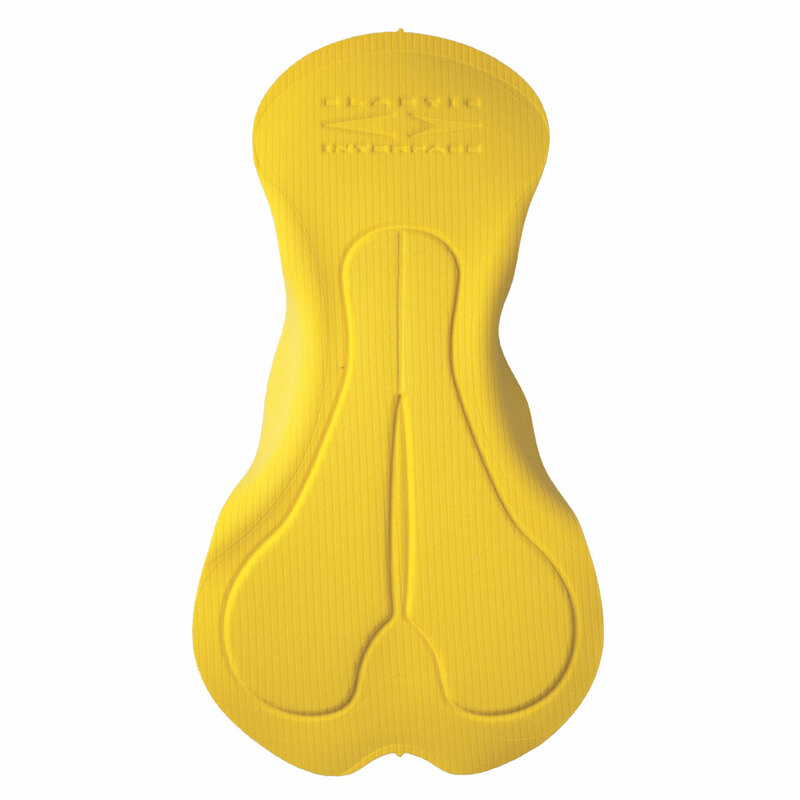 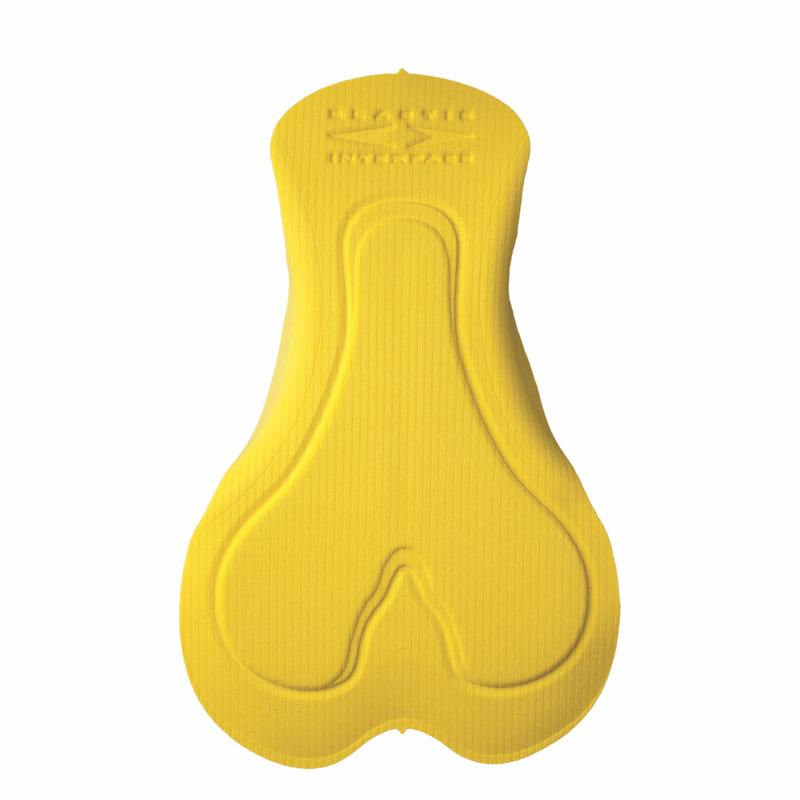 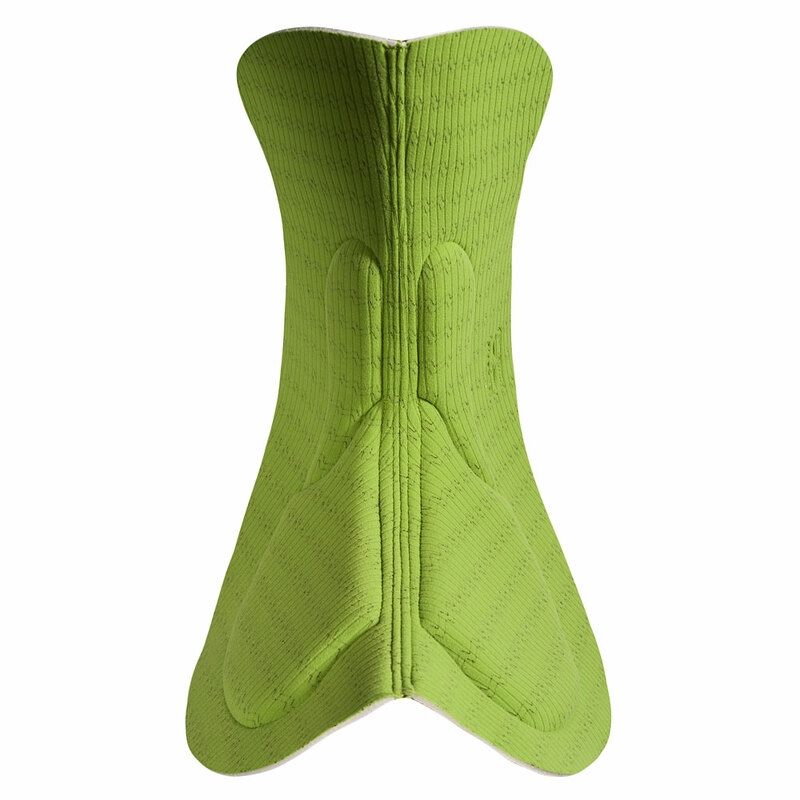 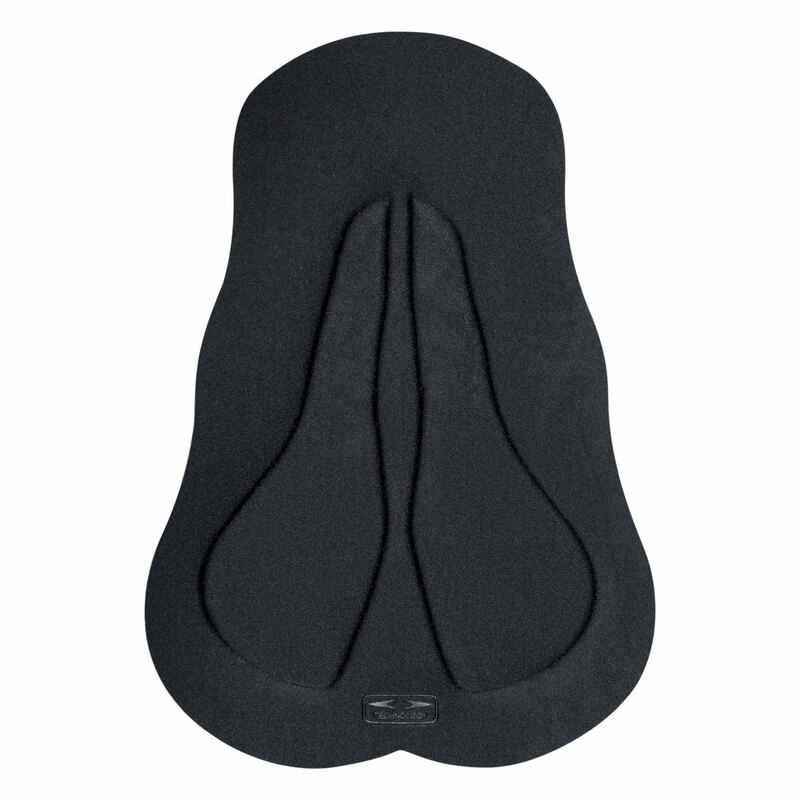 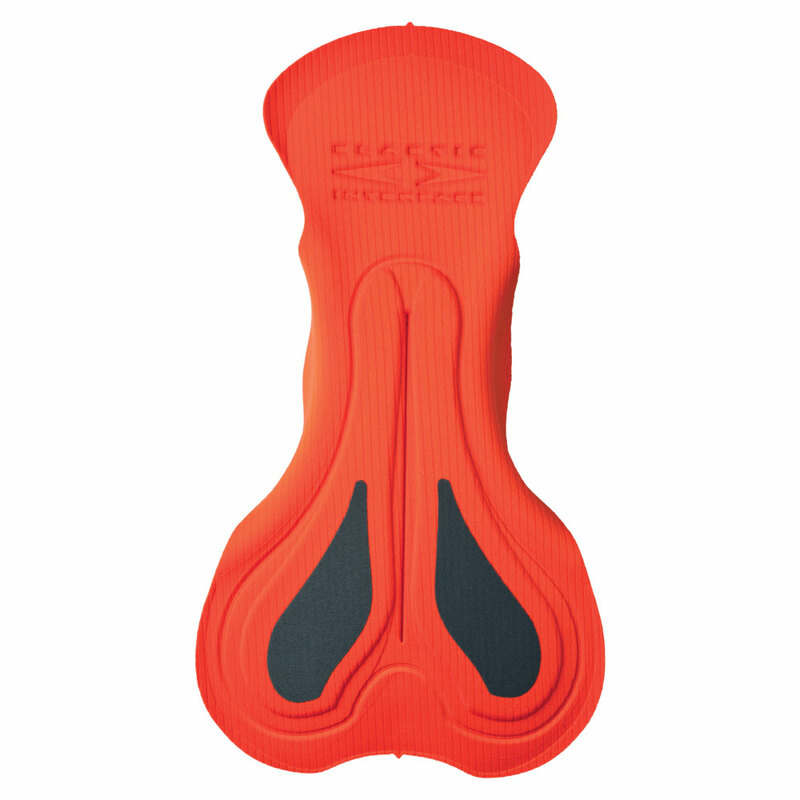 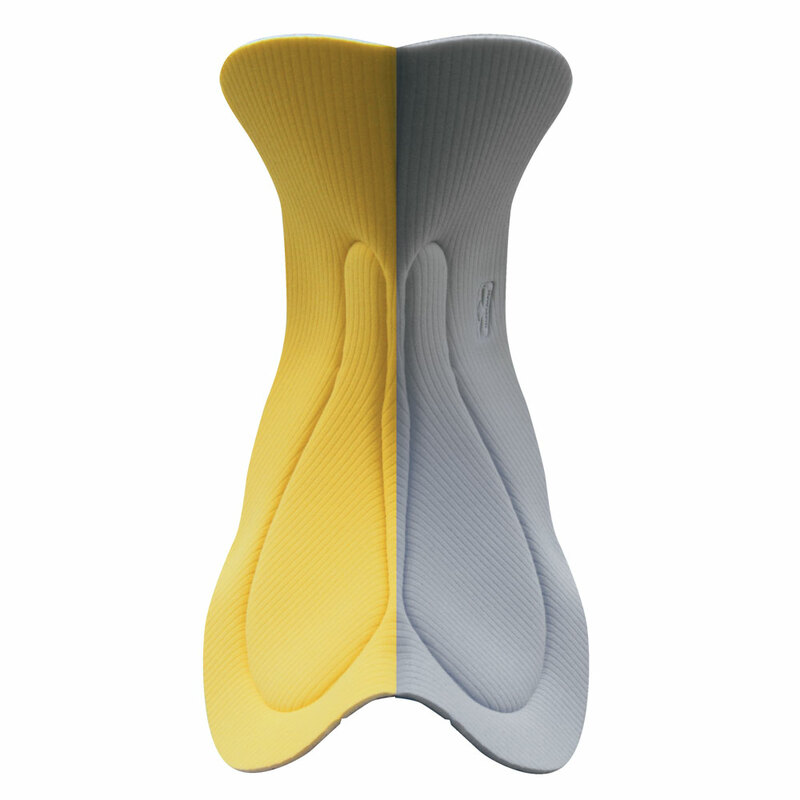 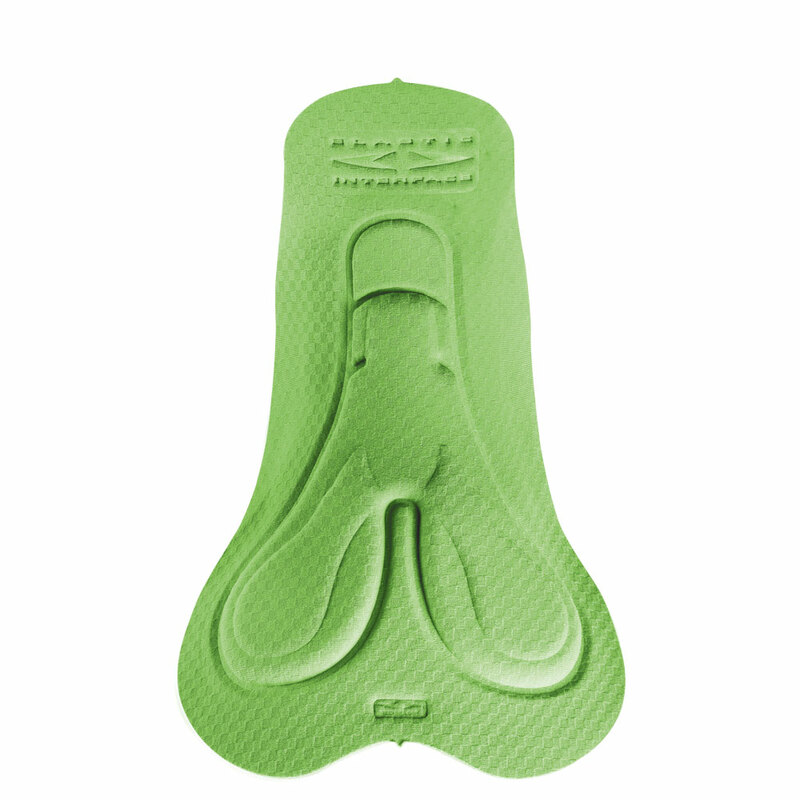 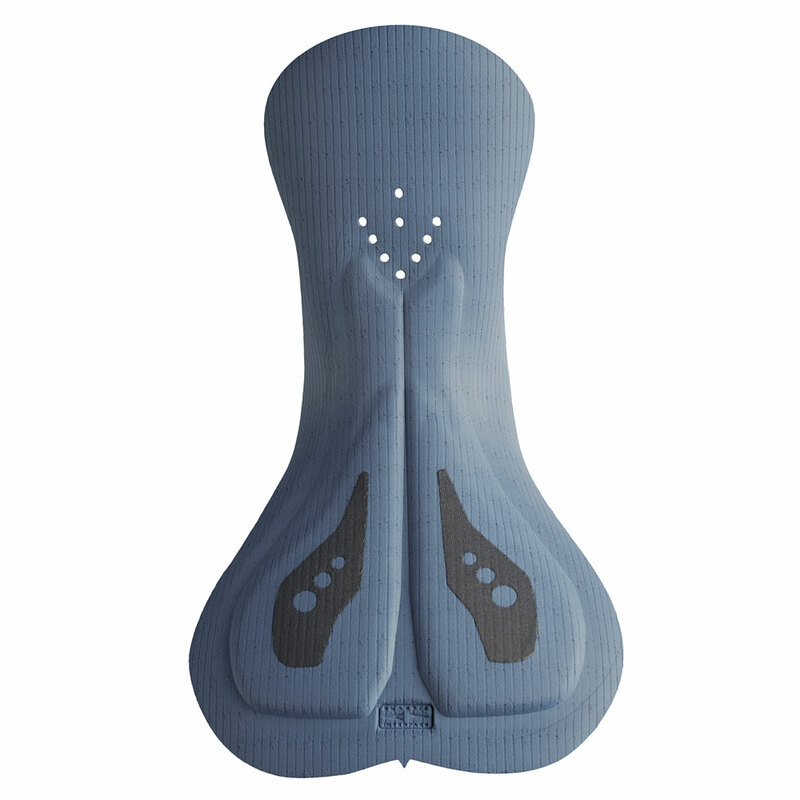 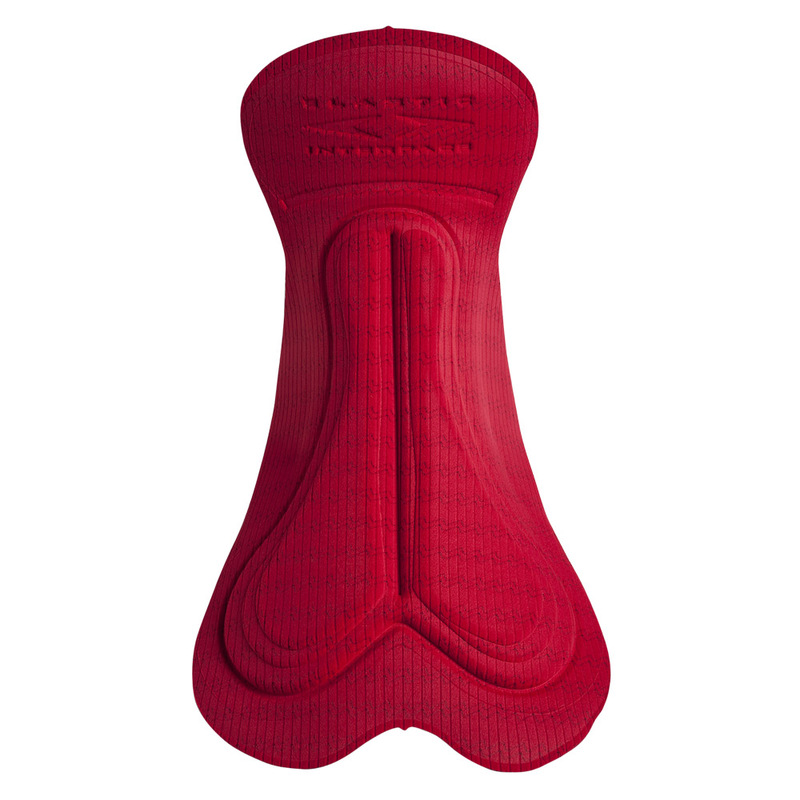 The central insert perfectly covers the ischial and perineal area providing better protection to the pelvic bone and throughout its rotational movement while pedaling. 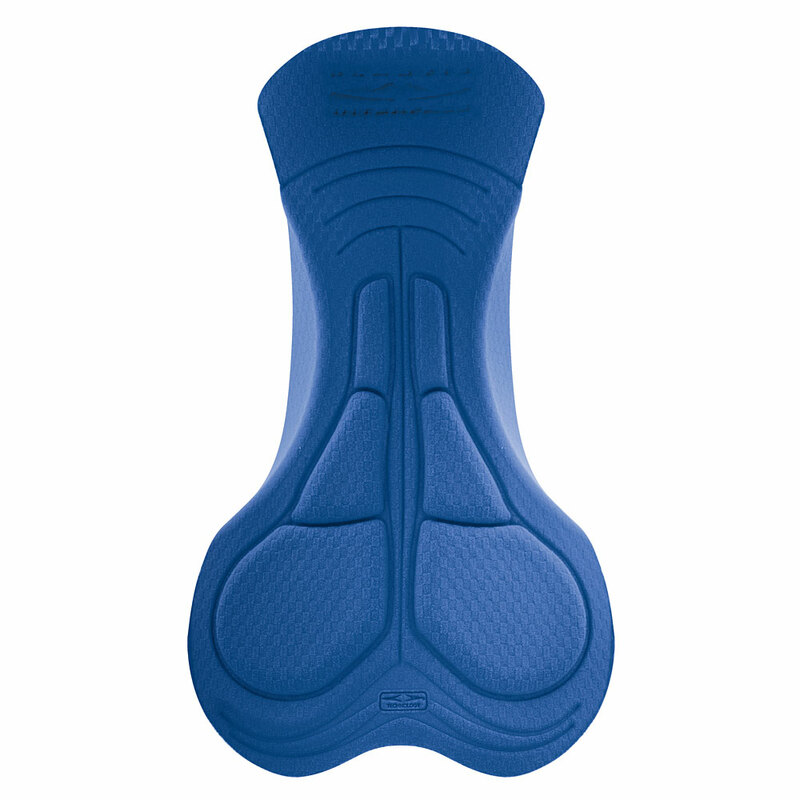 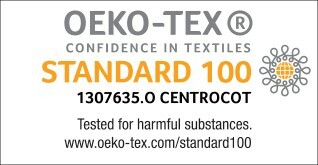 The smooth surface connotes an extremely minimalist make. 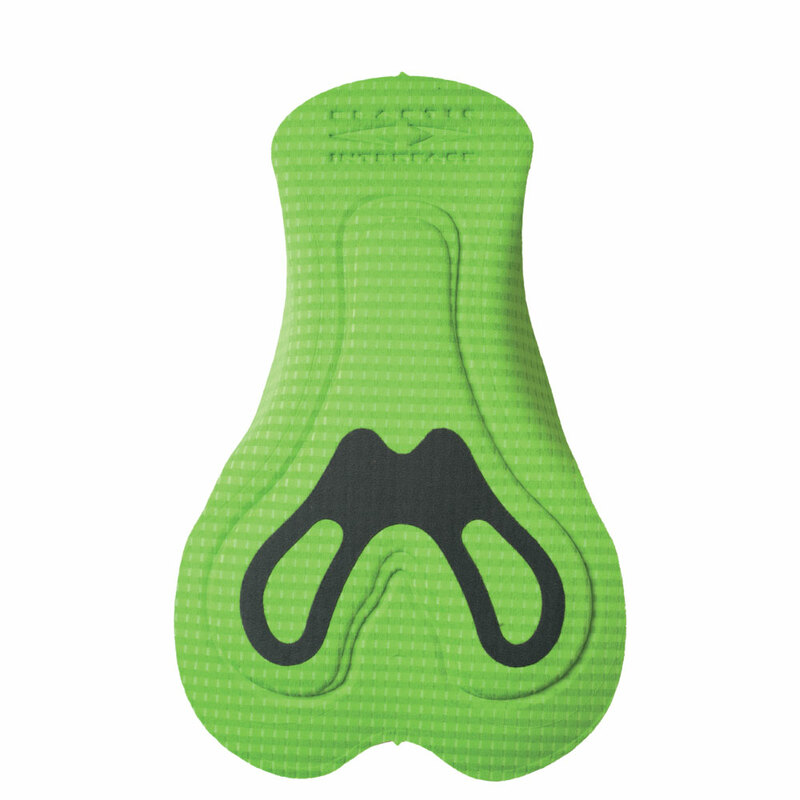 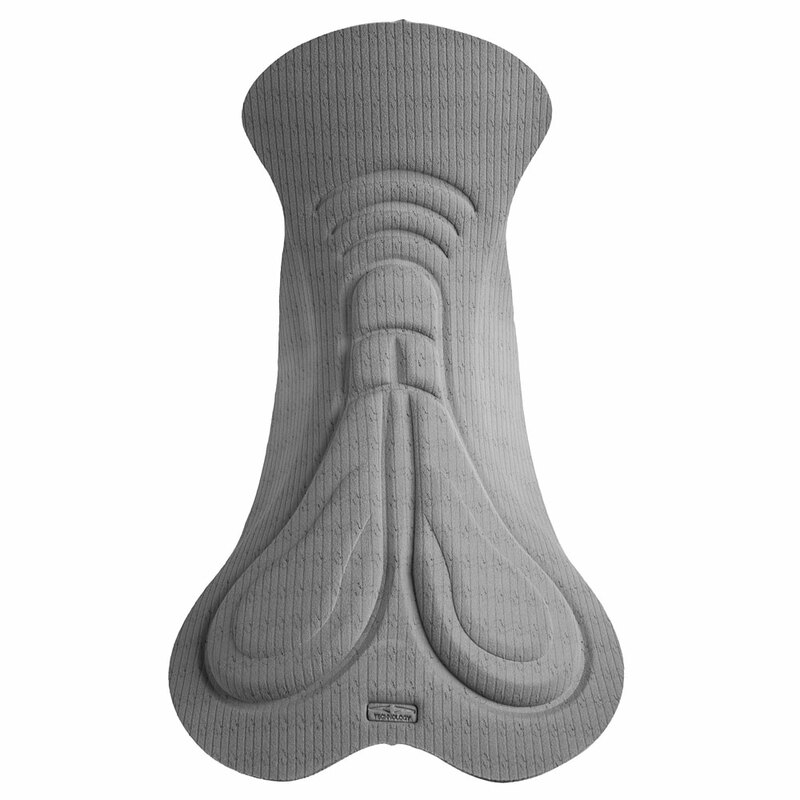 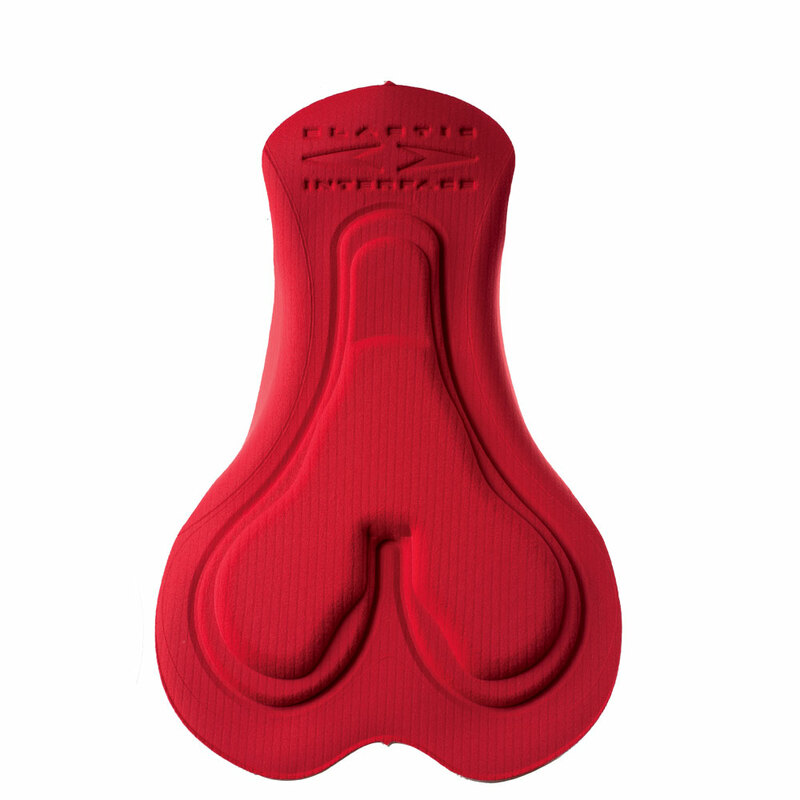 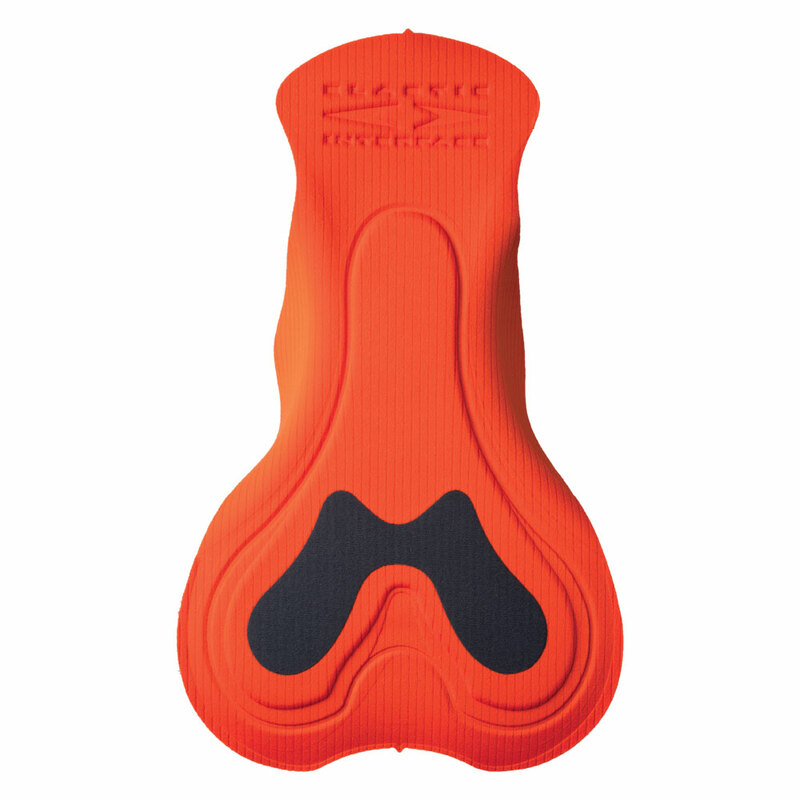 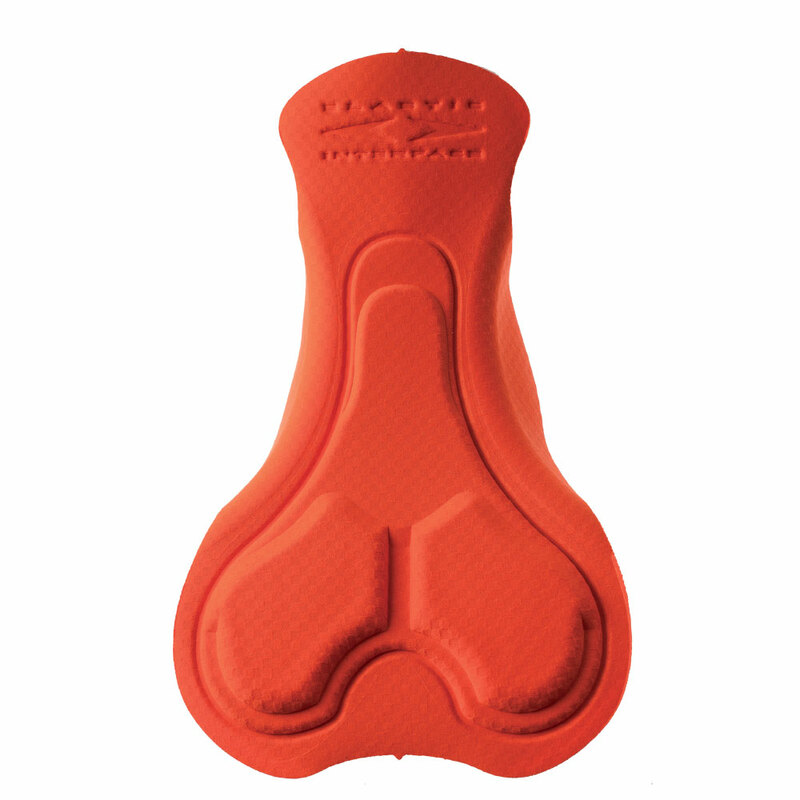 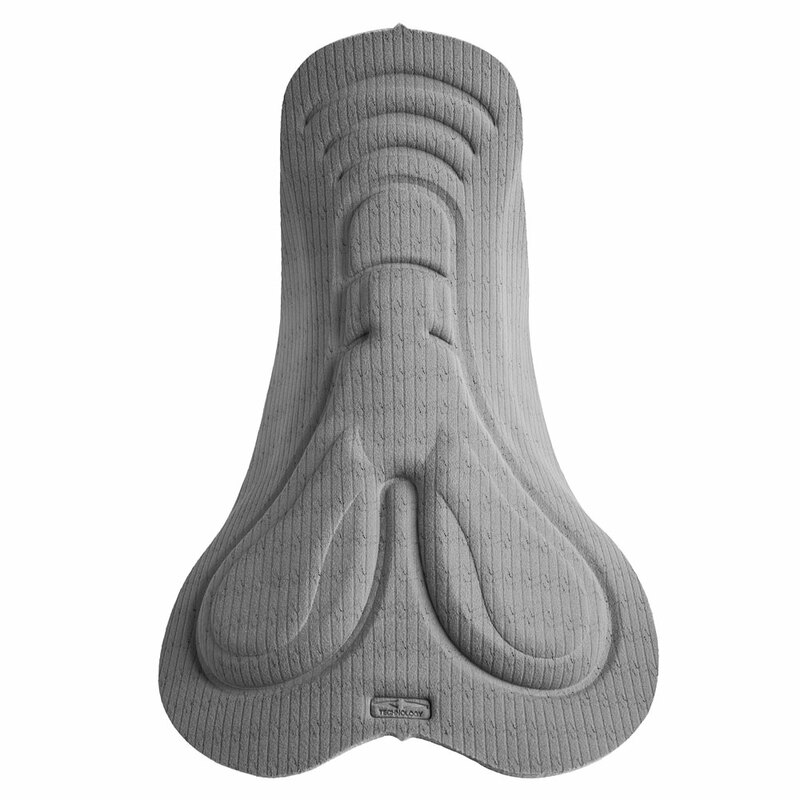 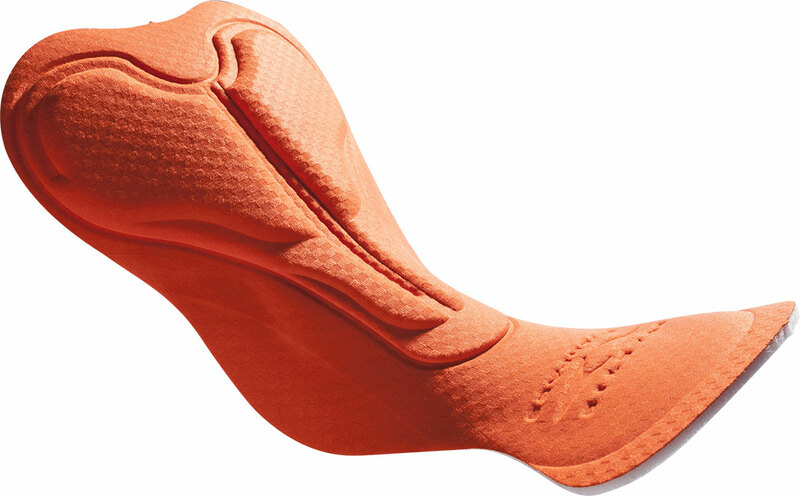 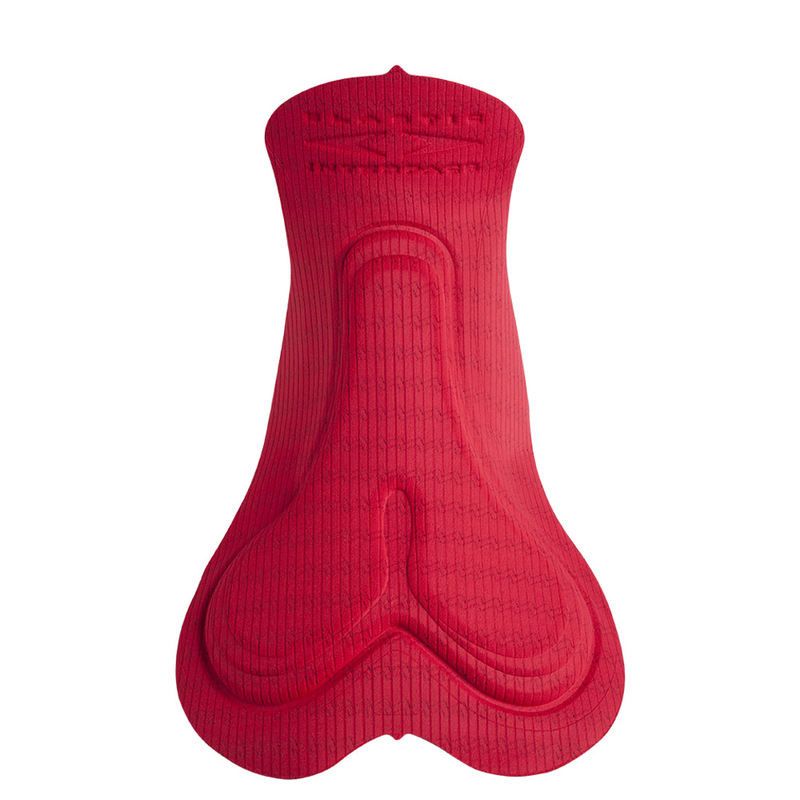 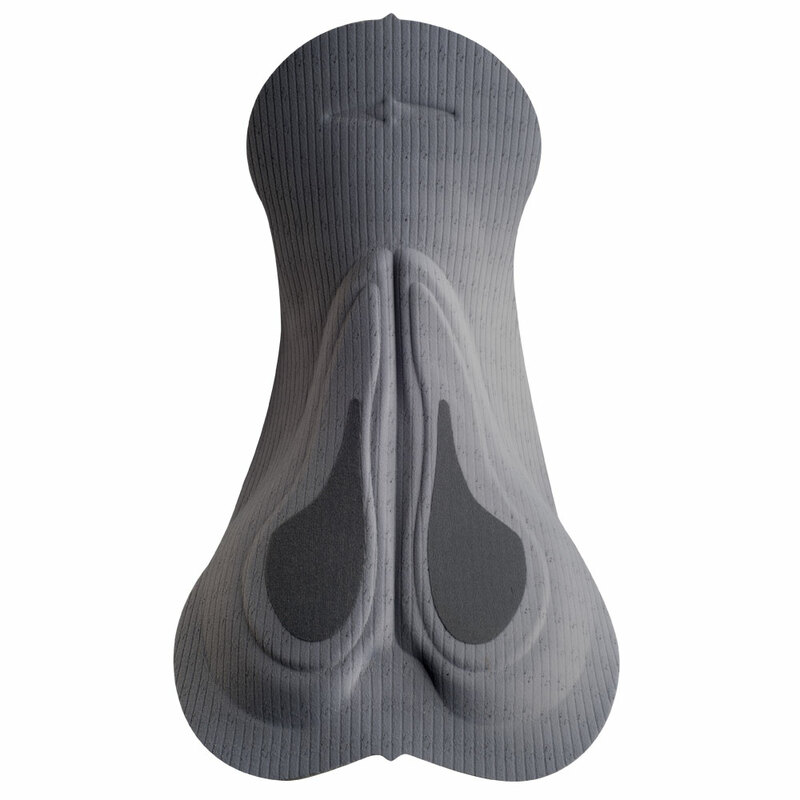 Like all EIT products, the men’s version has a central channel to improve stability in saddle and favor circulation in the perineal area.